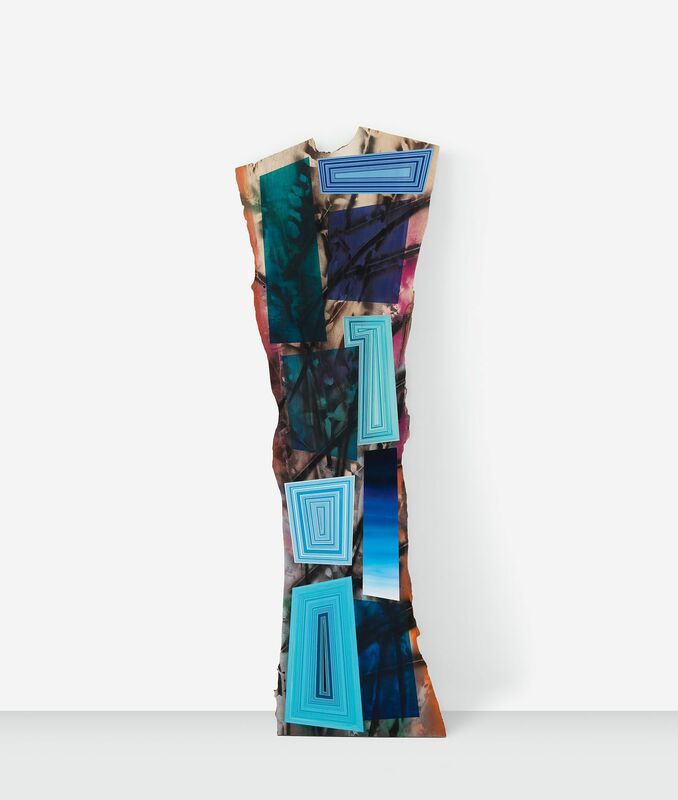 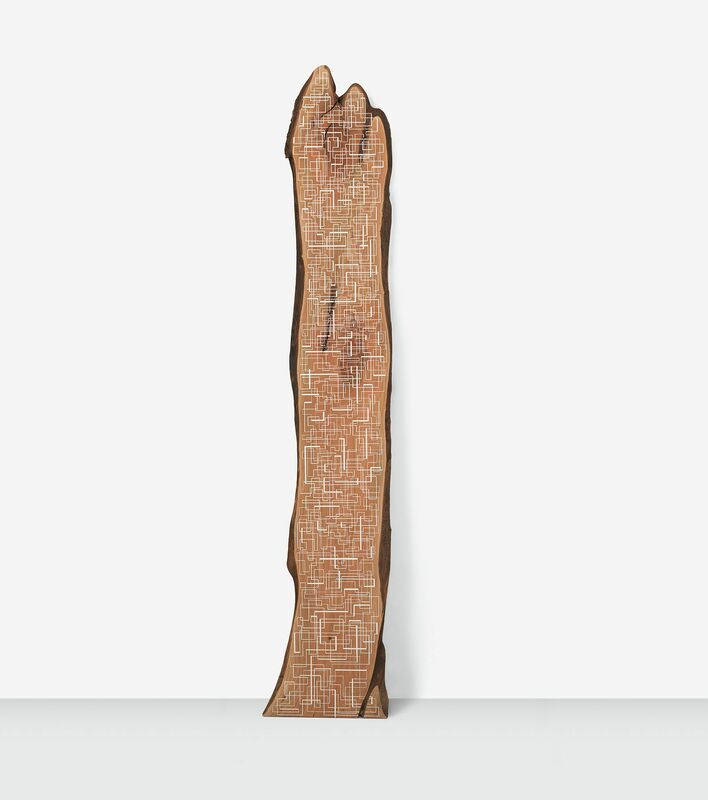 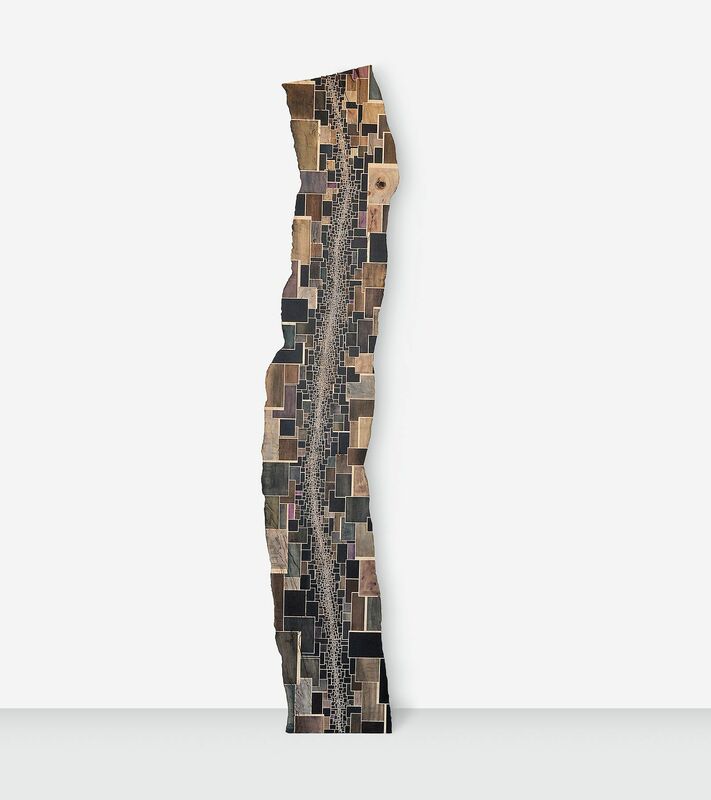 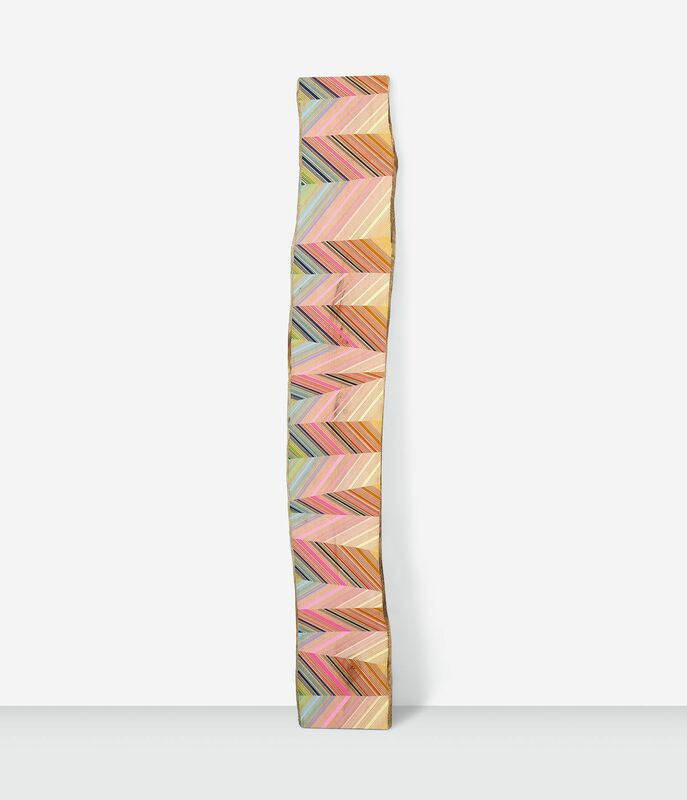 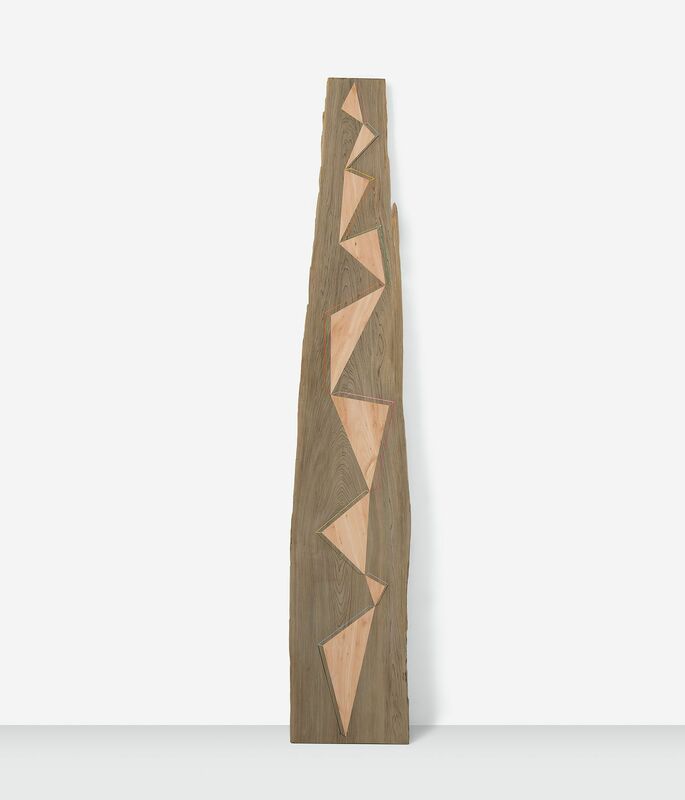 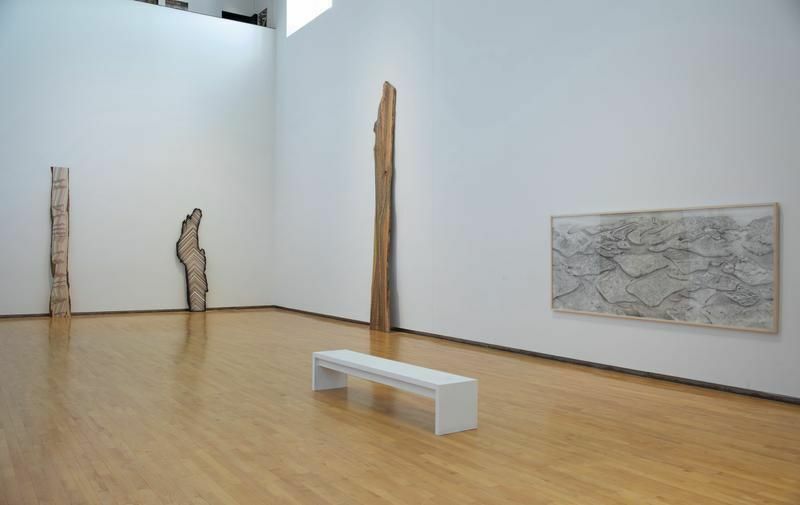 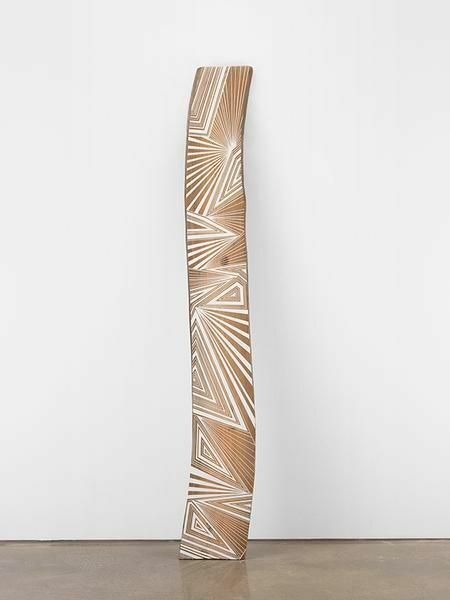 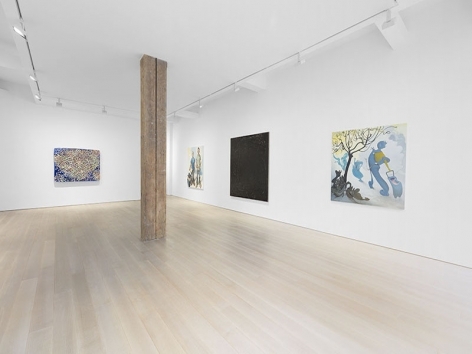 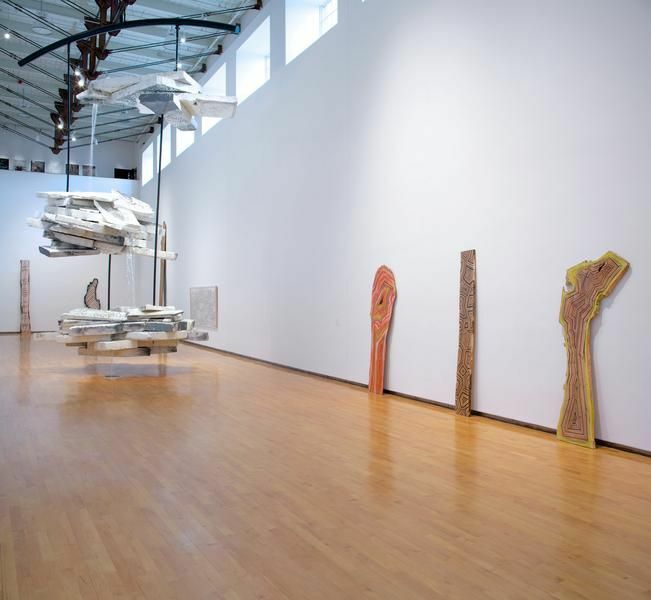 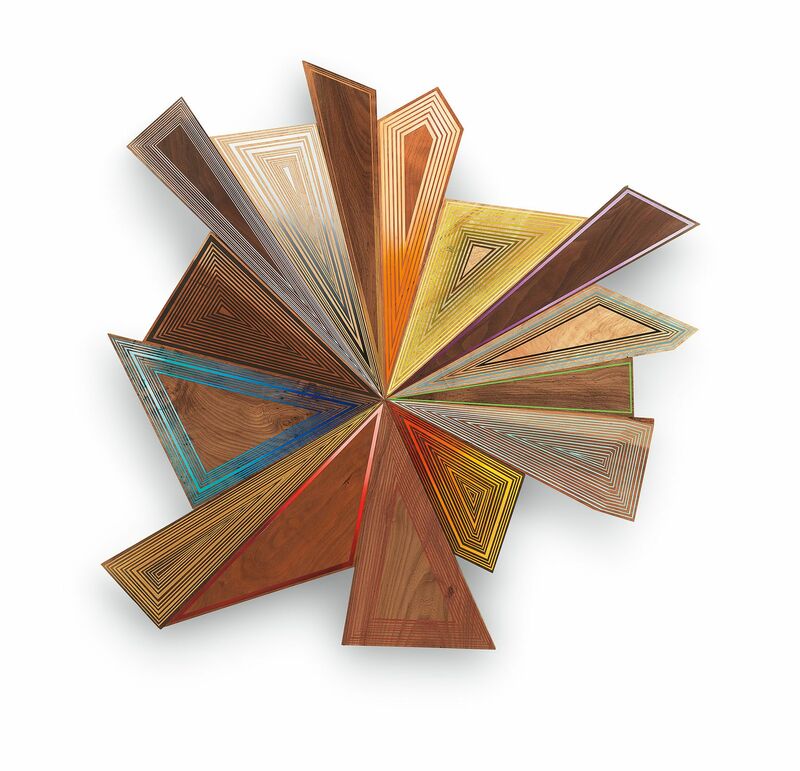 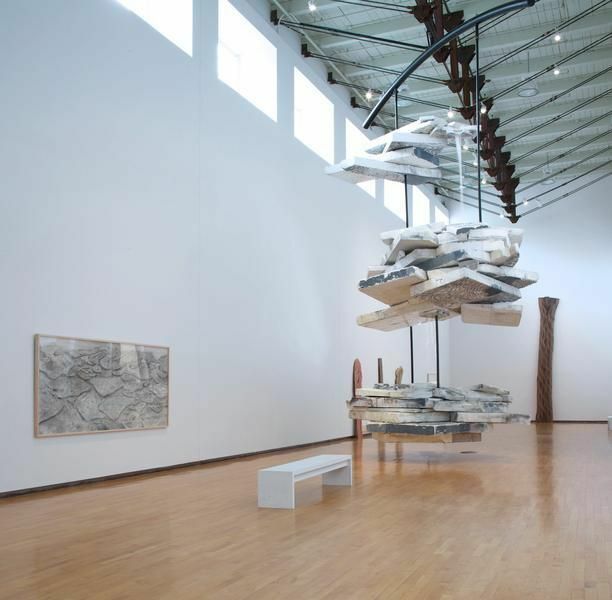 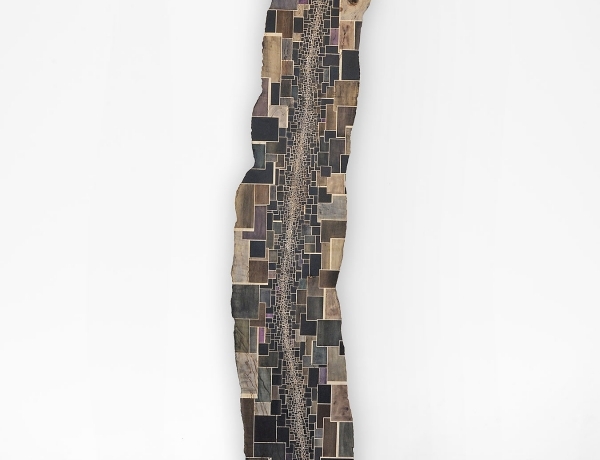 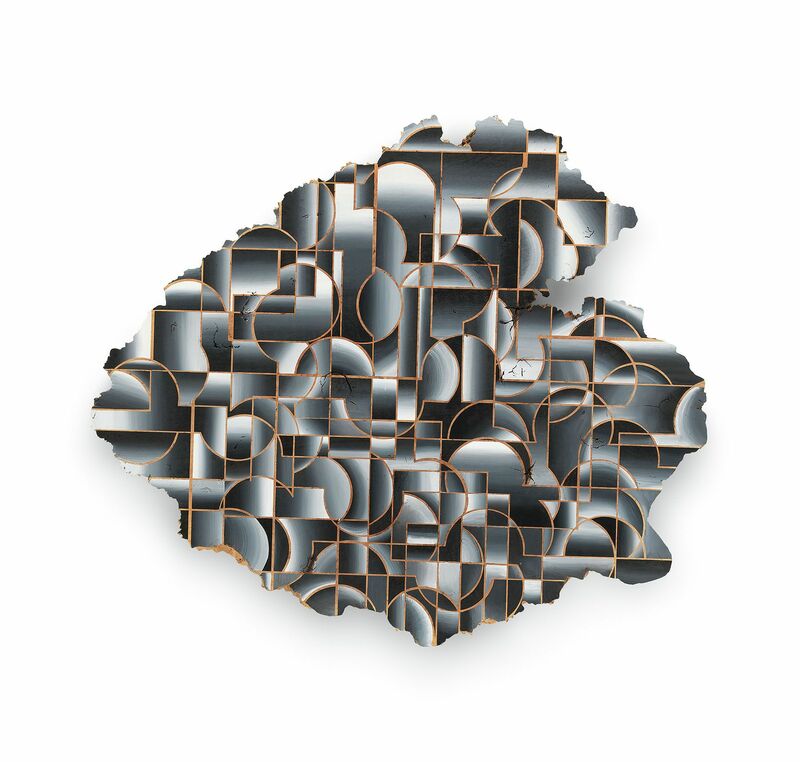 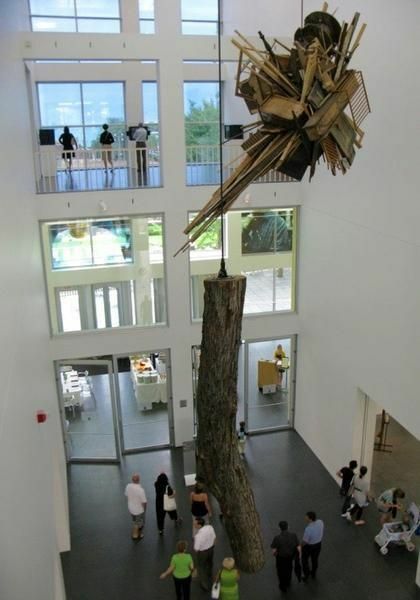 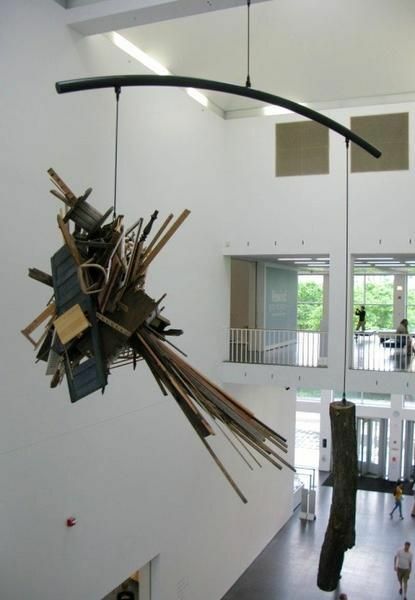 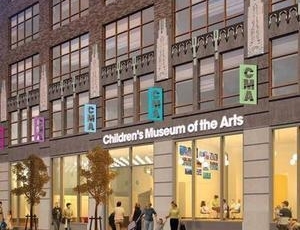 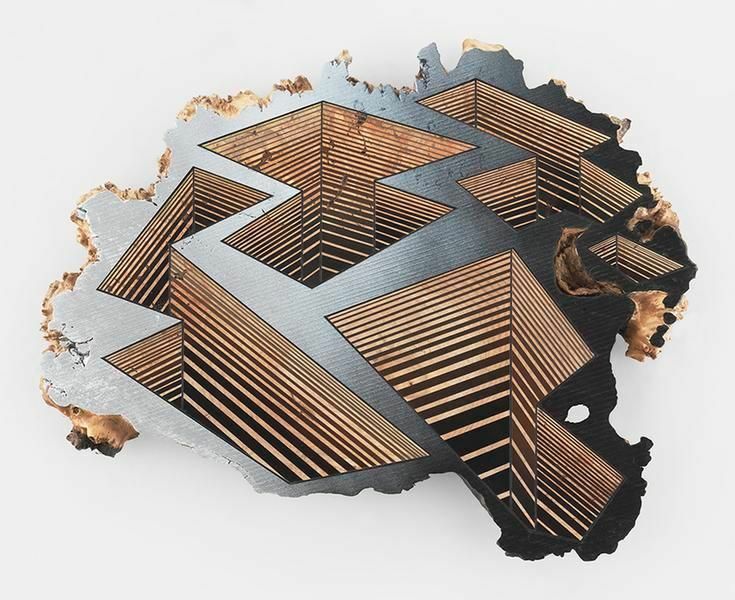 Recent group exhibitions include "Arboreal,” Moss Art Center, Virginia Tech, Blacksburg, VA; “New Acquisitions / Nuevas Adquisiciones: UAG Permanent Collection 2015-2017,” University Art Gallery, New Mexico State University, Las Cruces, NM; “Wood as Muse,” The Art Complex Museum, Duxbury, MA, curated by Donna Dodson and Andy Moerlein; “Maker, Maker,” Children’s Museum of the Arts, New York, NY, curated by Paul Laster and Renée Riccardo; “Taconic North,” LABspace, Hillsdale, NY, curated by Susan Jennings and Julie Torres; “Cortesie per gli ospiti,” Galleria Pack, Milan, Italy; “Casa Futura Pietra,” Parco Archeologico di Siponto, Siponto, Italy; “Painting @ The Very Edge of Art,” Contemporary Art Galleries, University of Connecticut, Storrs, CT; “The Big Show 9,” Peters Projects, Santa Fe, NM; “Painting is Dead? 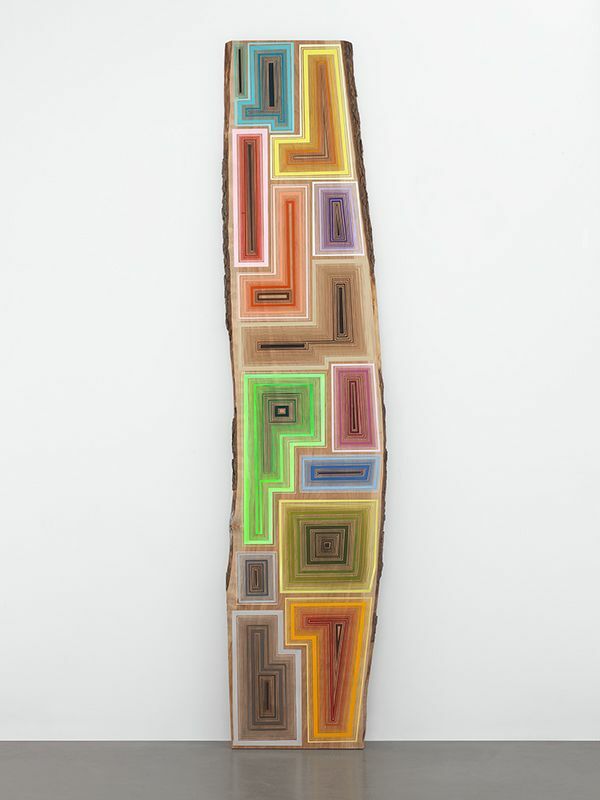 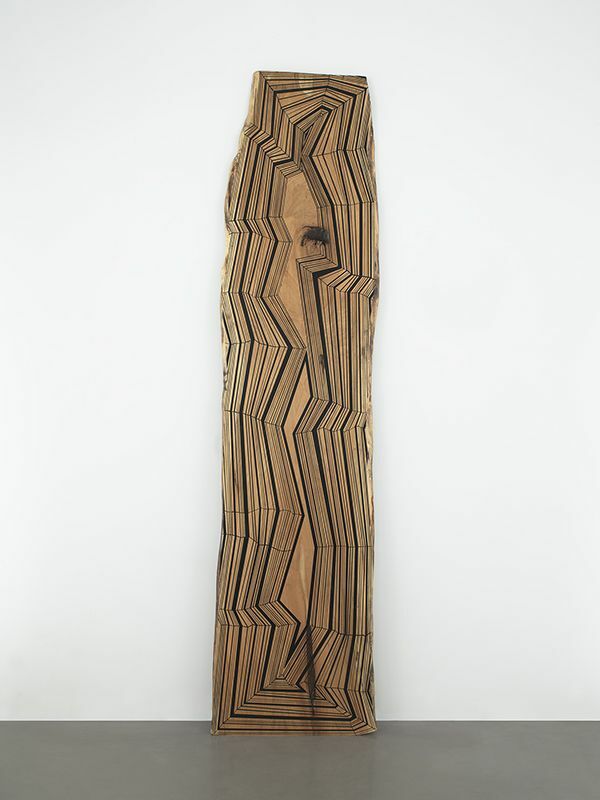 !, Figure One, University of Illinois, Champaign, IL; “Misappropriations: New Acquisitions,” Orange County Museum of Art, Newport Beach, CA; “Geometries of Difference: New Approaches to Ornament and Abstraction,” Dorsky Museum of Art, State University of New York, New Paltz, NY; “Into The Woods,” Morris-Warren Gallery, New York, NY; “NOW-ISM: Abstraction Today,” Pizzuti Collection, Columbus, OH; “My Landscape, abstracted,” Museum of Fine Arts, Boston, MA; “SITElines,” SITE Santa Fe, Santa Fe, NM; “Jason Middlebrook / Letha Wilson,” Retrospective, Hudson, NY; “Painting: A Love Story,” Contemporary Arts Museum Houston, Houston, TX; “Second Nature,” Albany International Airport, Albany, NY; “Visual Arts Faculty Exhibition,” Bennington College, Bennington, VT; “Expanding the Field of Painting,” Institute of Contemporary Art, Boston, MA; and “Pattern: Follow the Rules,” Broad Art Museum, Michigan State University, East Lansing, MI, which traveled to Museum of Contemporary Art, Denver, CO.
Middlebrook lives and works in Hudson, NY. 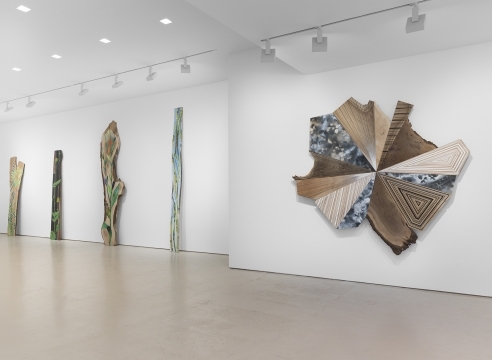 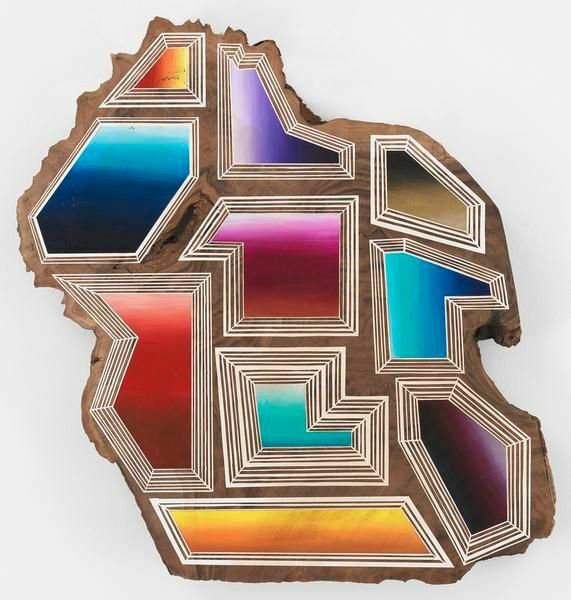 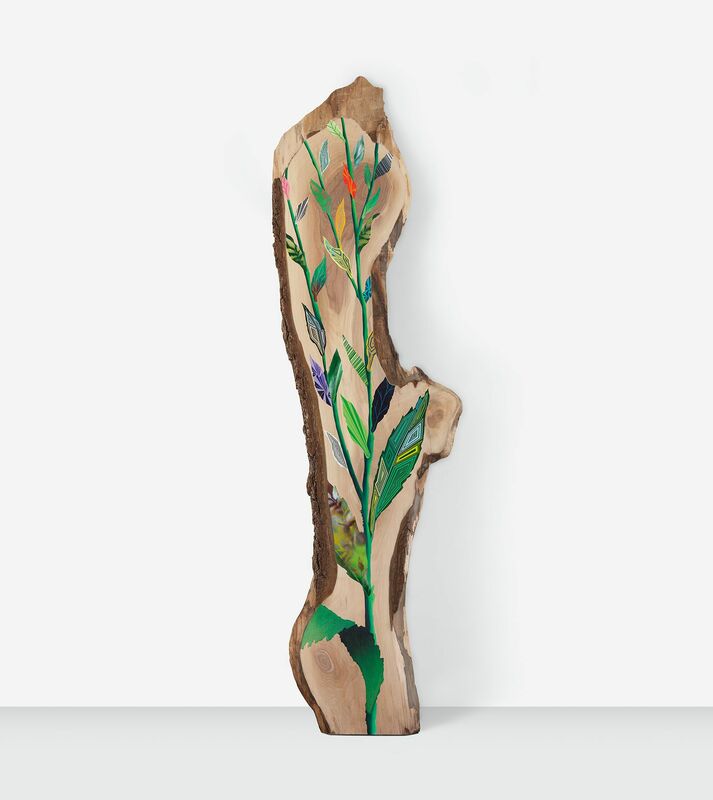 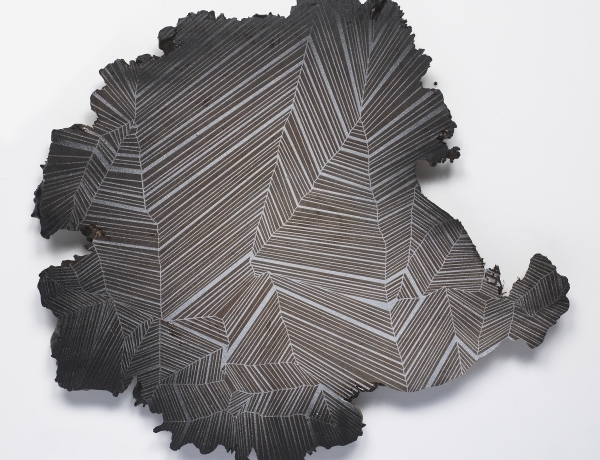 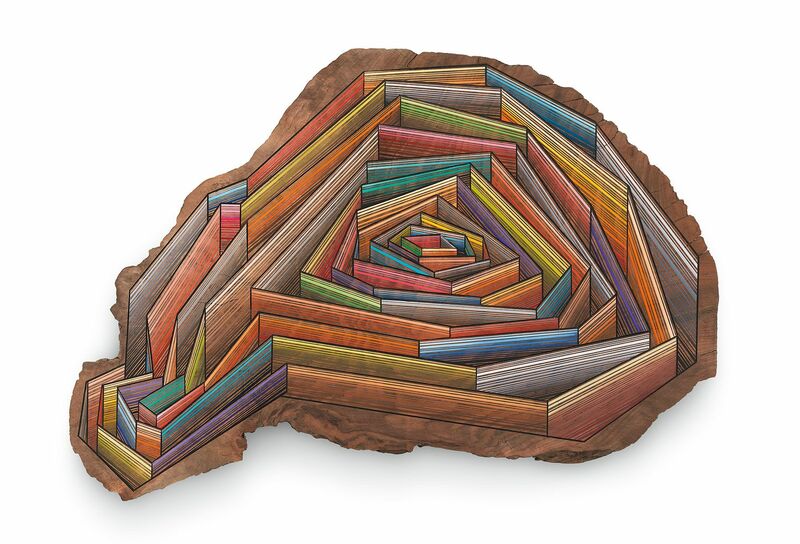 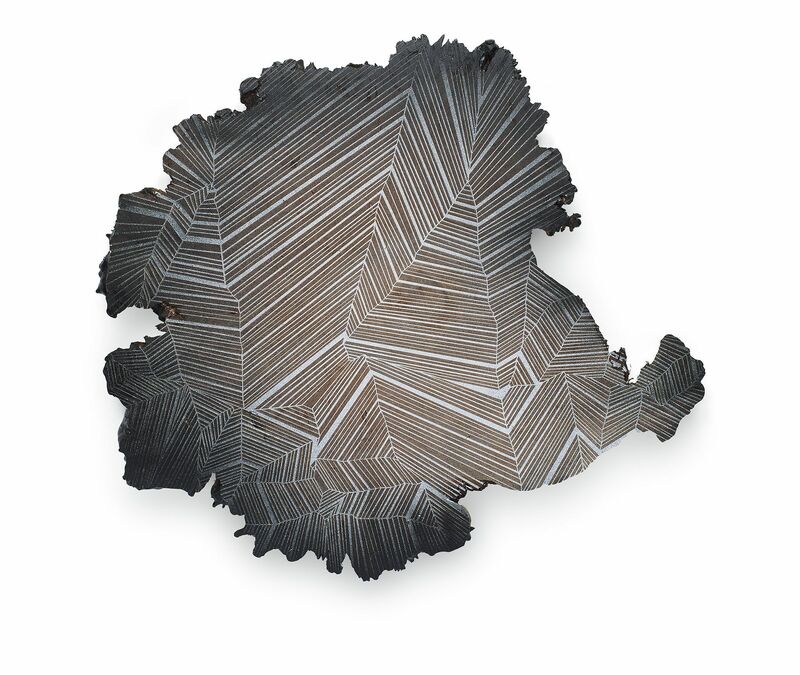 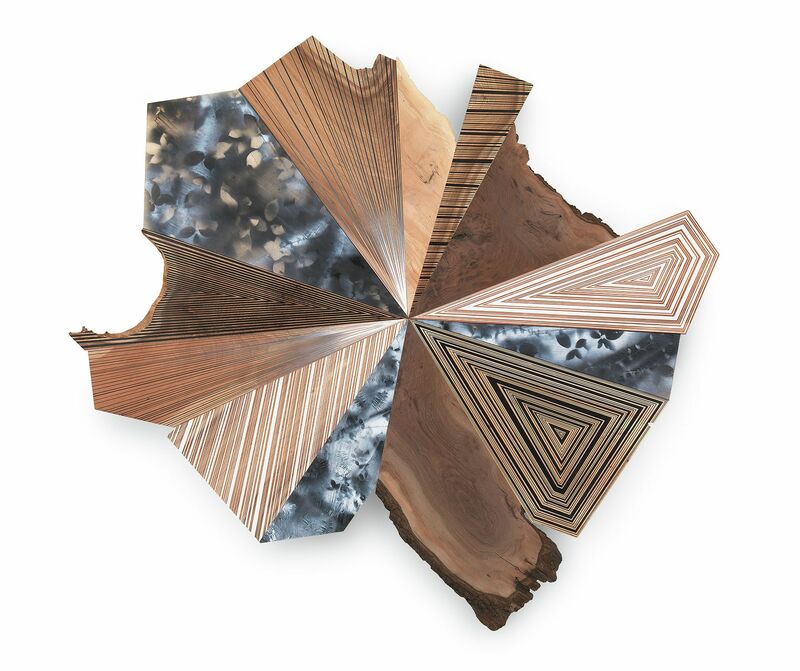 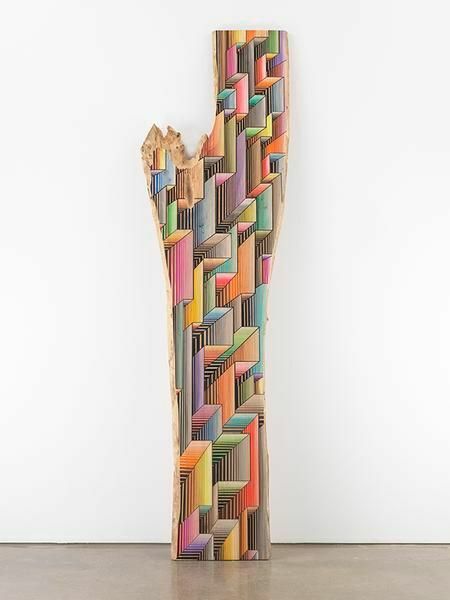 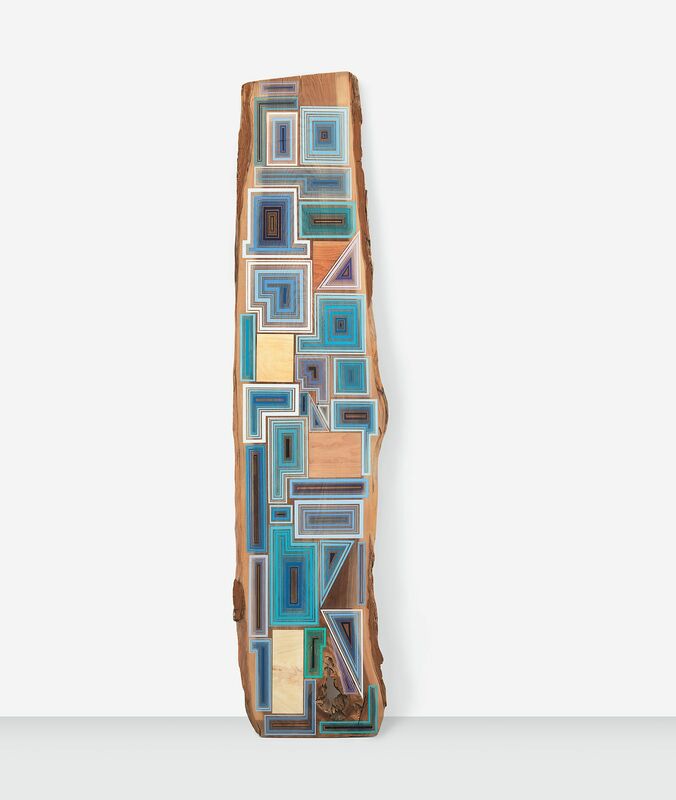 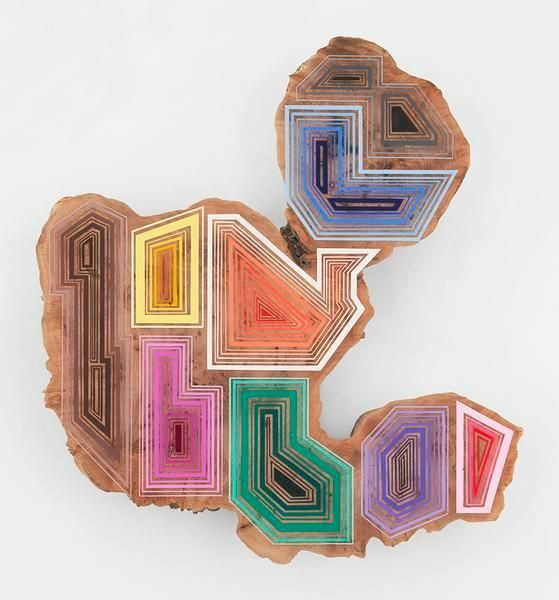 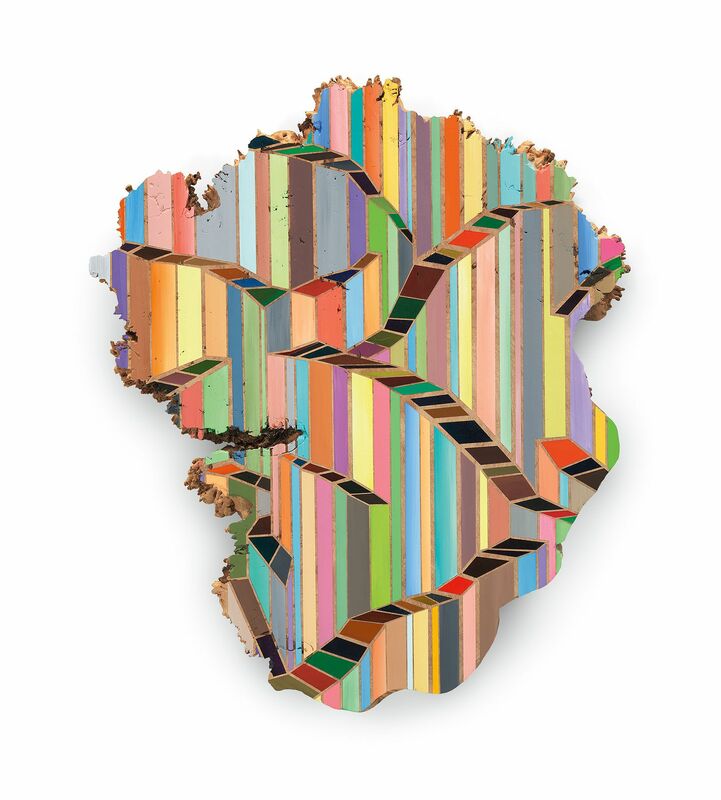 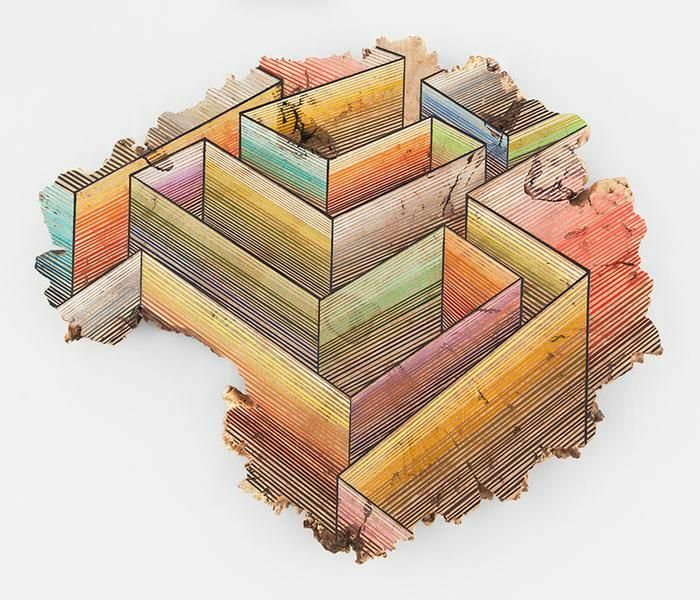 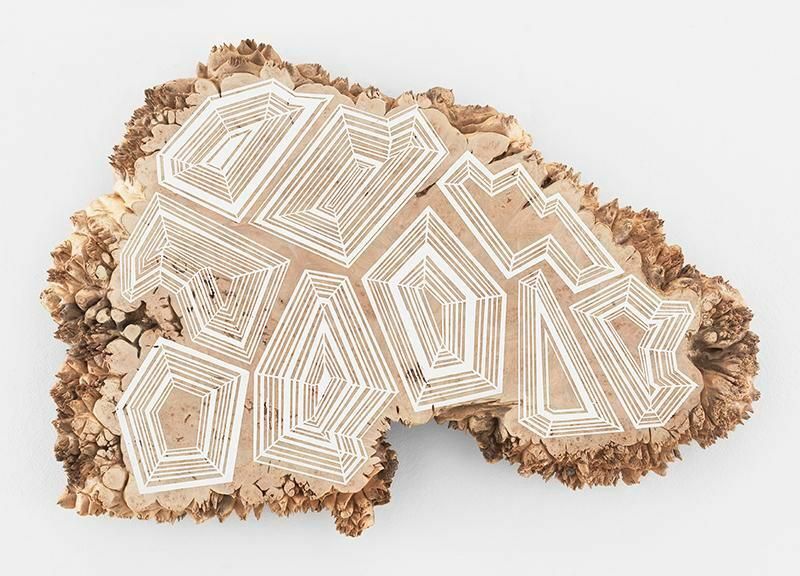 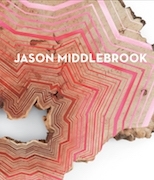 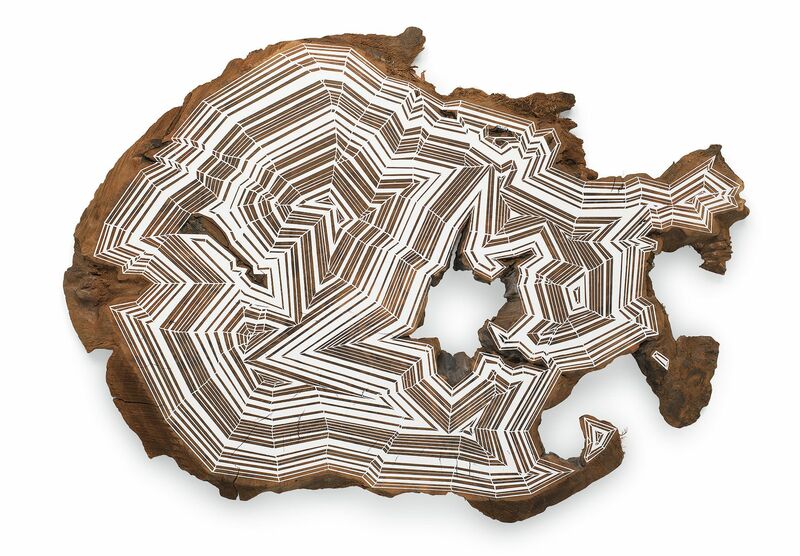 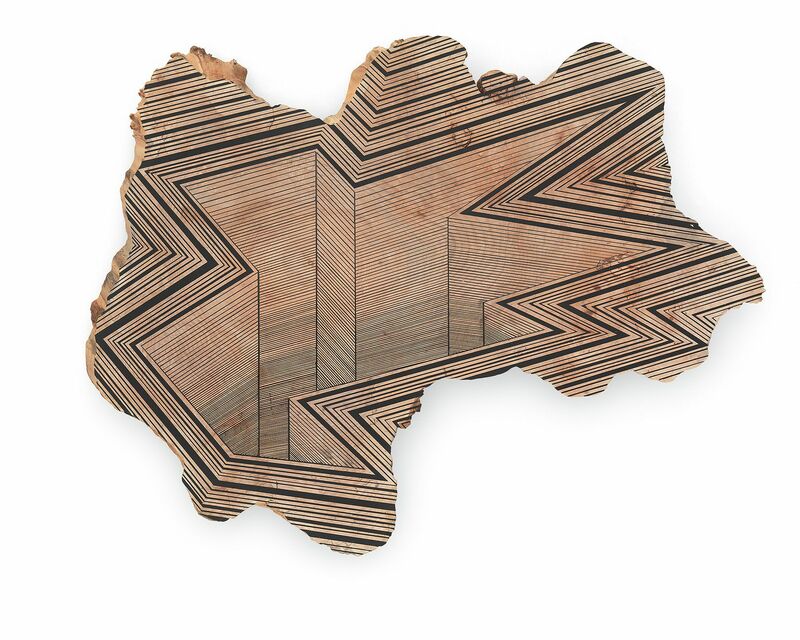 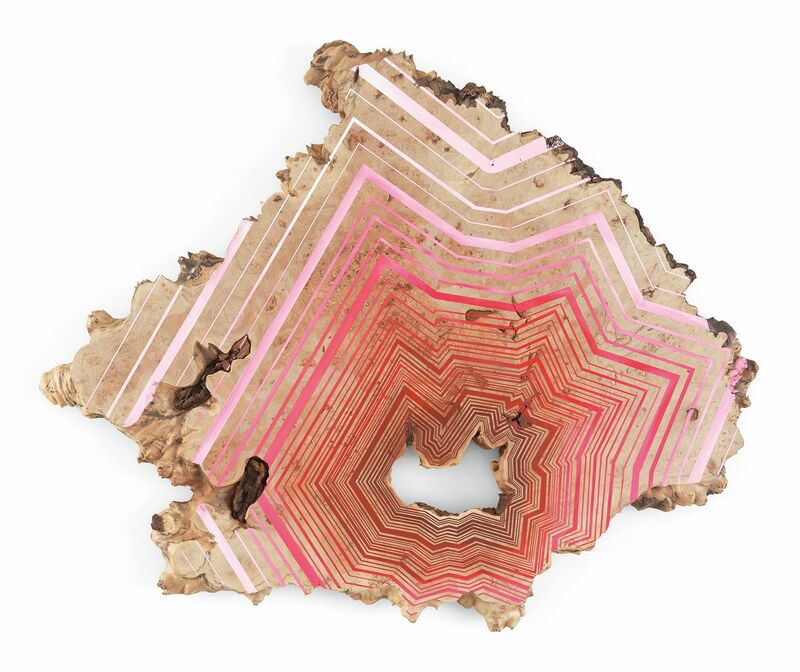 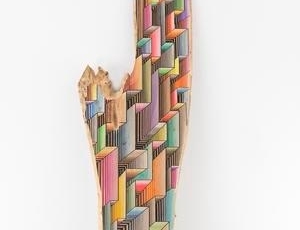 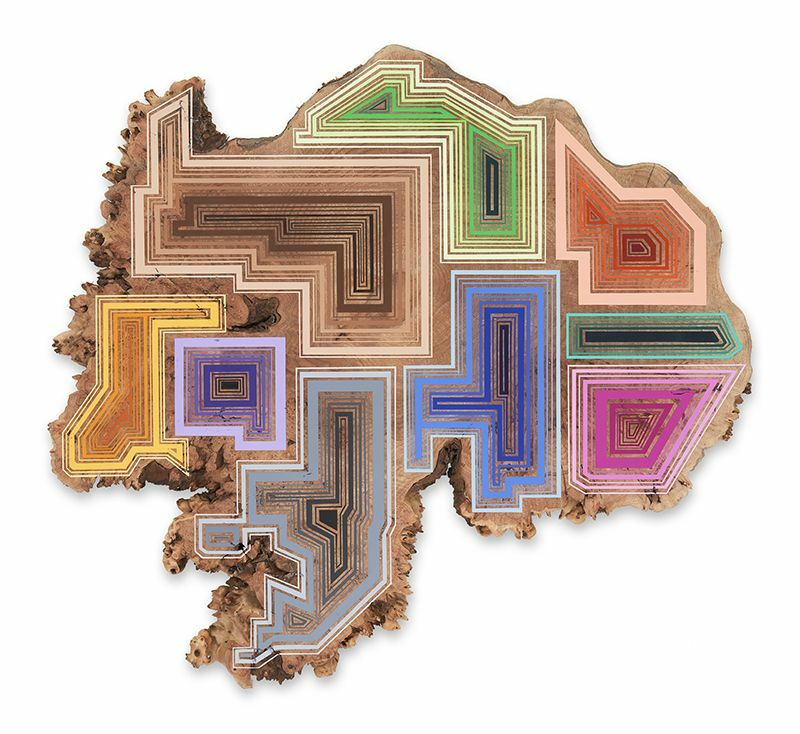 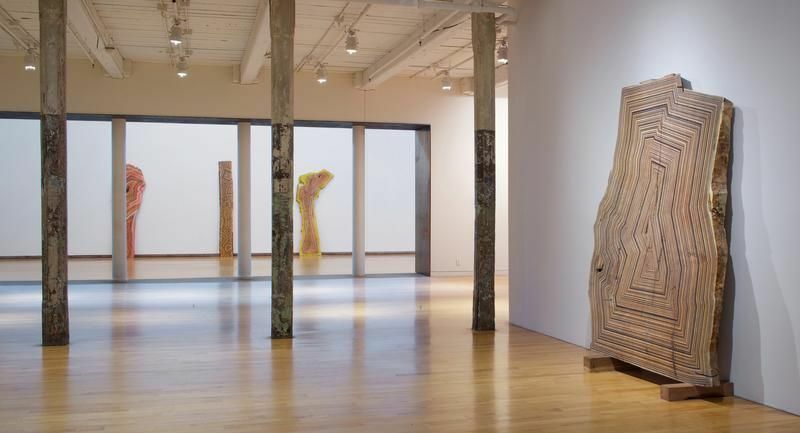 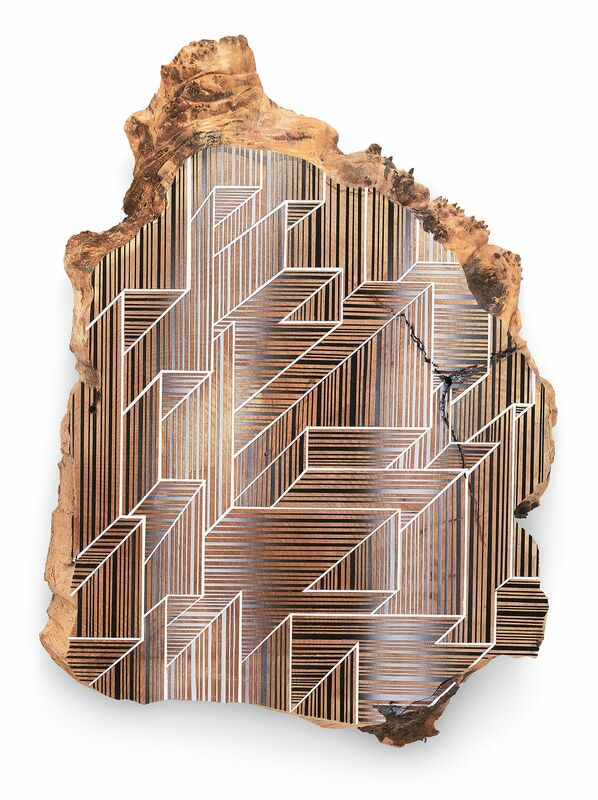 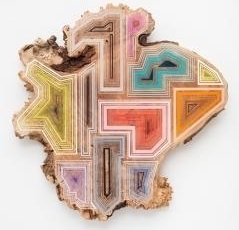 New York—Wood slabs, branches and roots are the canvases for Hudson Valley artist Jason Middlebrook, whose works overlay nature’s geometries with his own. 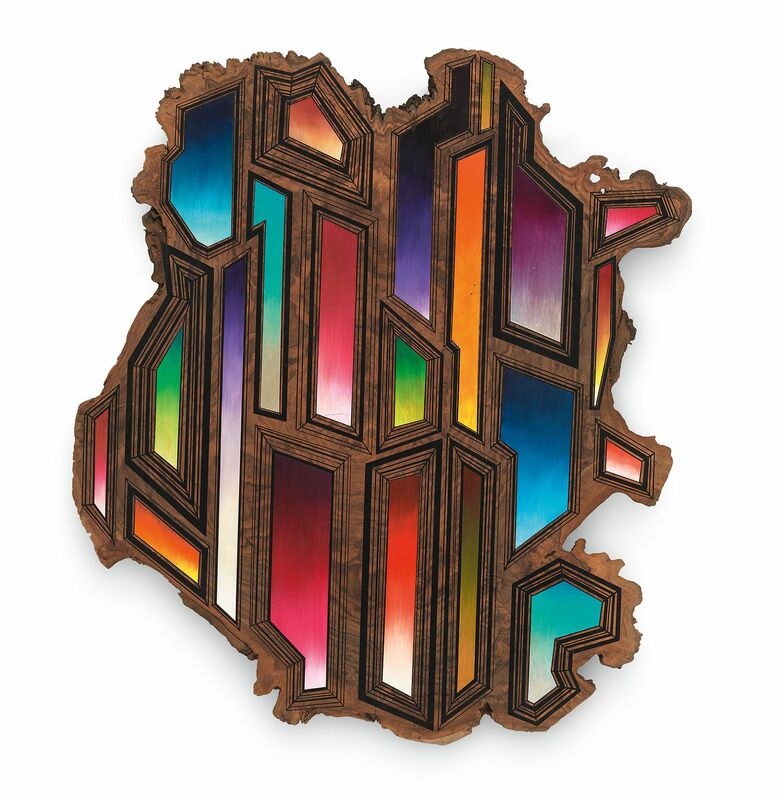 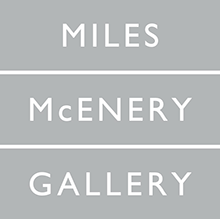 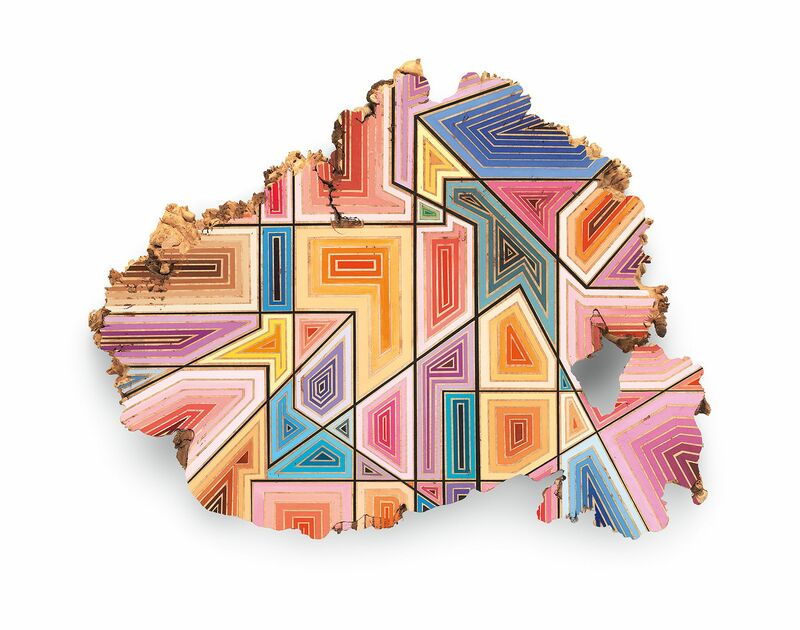 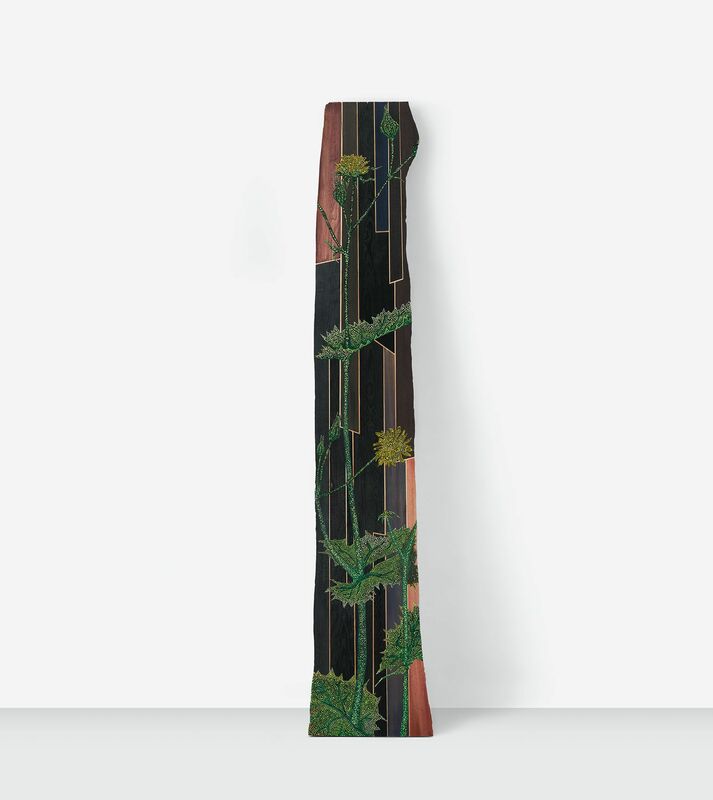 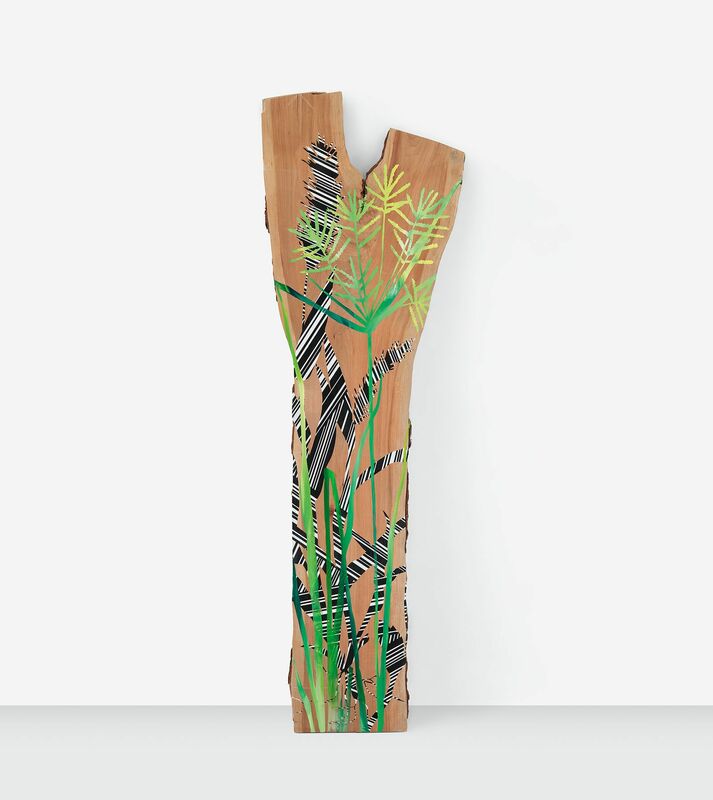 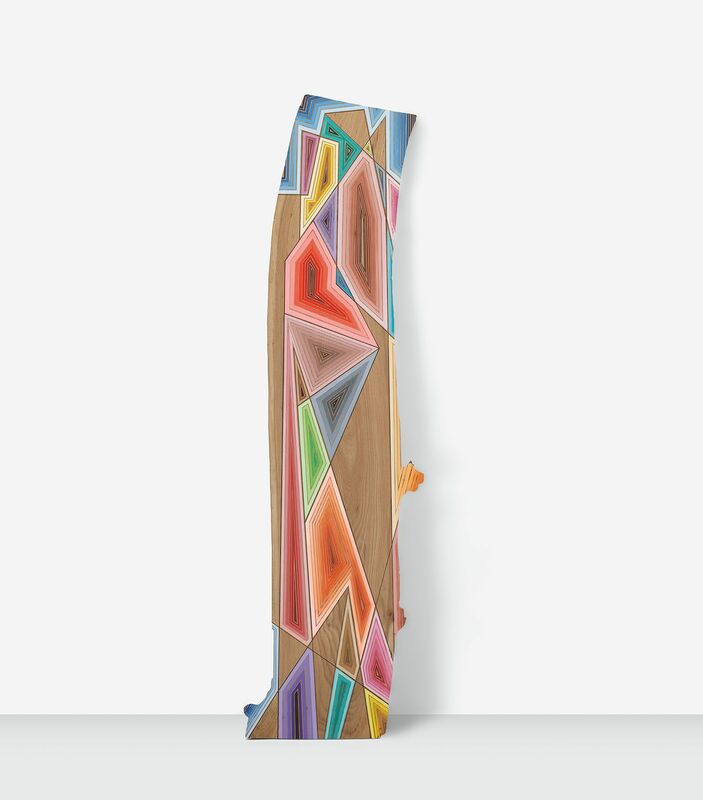 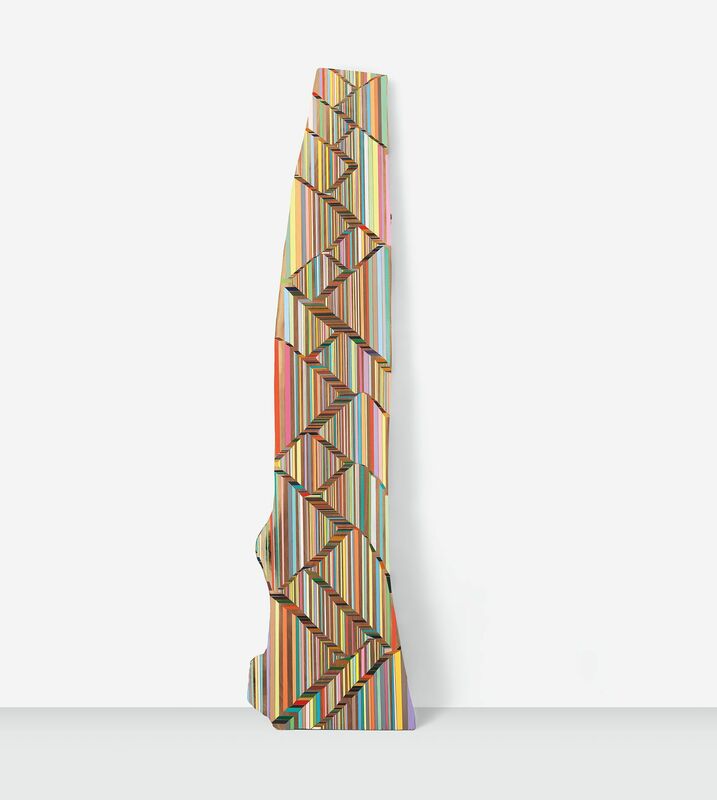 Those include Eleven Ways to Get Your Groove On, an acrylic painting on a cross section of maple, an upcoming commission for a courthouse in Mobile, Alabama, and a series of graphic planks coming to New York’s Miles McEnery Gallery.